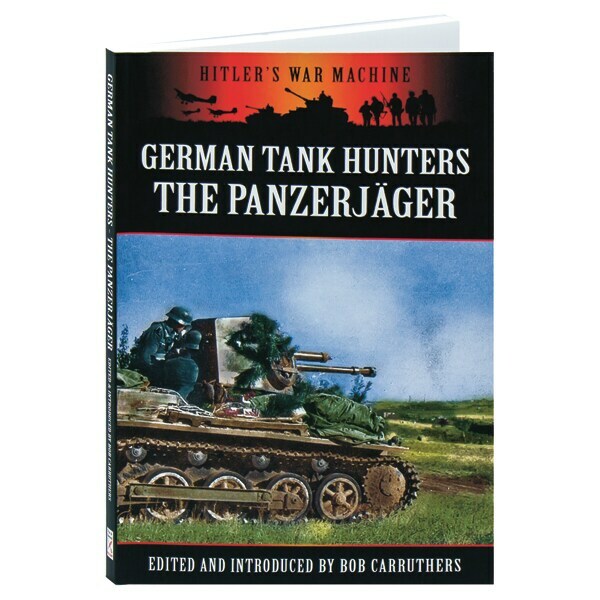 Renowned for the power of their own tanks, the German Wehrmacht also took the threat of their enemies' tanks seriously, and developed a wide variety of weapons—grenades and cannons among them—to enable their infantry to attack them. Dozens of vintage photographs and drawings of these tools and devices are presented here along with their specifications, while the text of the book is taken from Allied intelligence reports—primary sources that give valuable insight into military intelligence operations. Here too is a report from General Erhard Raus to Hitler, in which he gives a detailed account of tank battles in the closing months of the war.